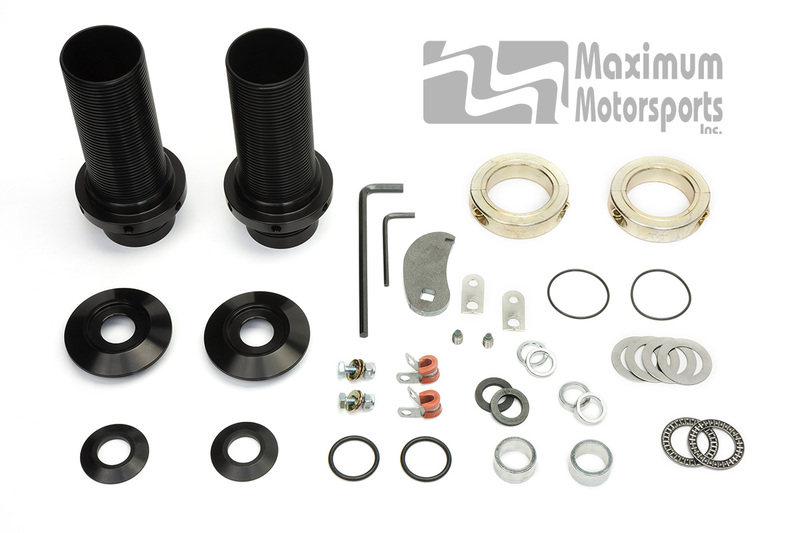 Street driving, drag racing, autocross, and open-track: an MM Coil-over Kit will improve your Mustang's front suspension. Improve handling without degrading ride quality. Nearly any spring rate is available, from very soft to extremely stiff, in 25 lb/in increments. 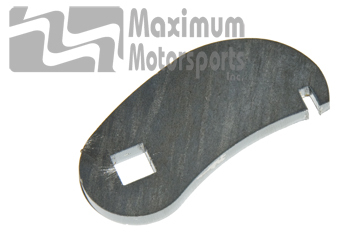 Compatible with stock k-members and stock front control arms. 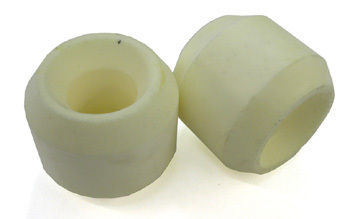 Designed for proper fitment with specific struts; these are not universal-fits-nothing-well kits. Frequently asked question about coil-over kits. 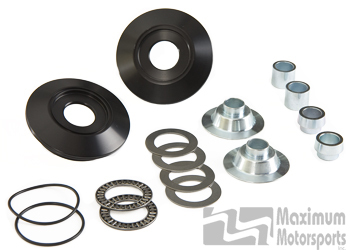 For details, or to purchase, scroll down to find coil-over kits and packages for specific struts, and click on the appropriate link. 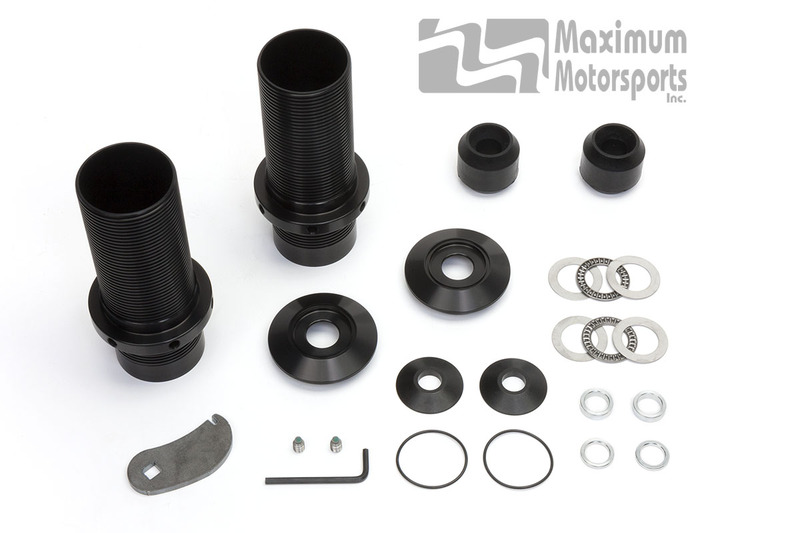 MM coil-over conversion kit for MM 3rd-Generation (black) front struts. 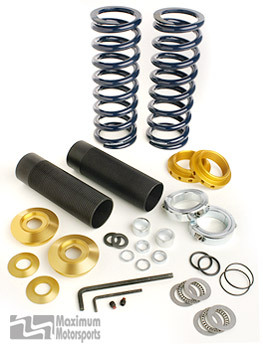 MM front coil-over conversion kit with springs fits Bilstein struts, MM 1st and 2nd-Generation struts. For 1979-2004 Mustangs. 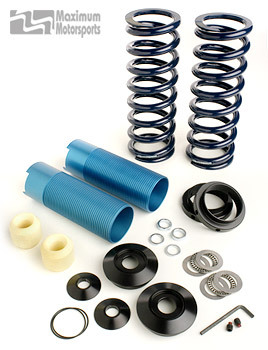 Includes the conversion kit and your choice of springs. 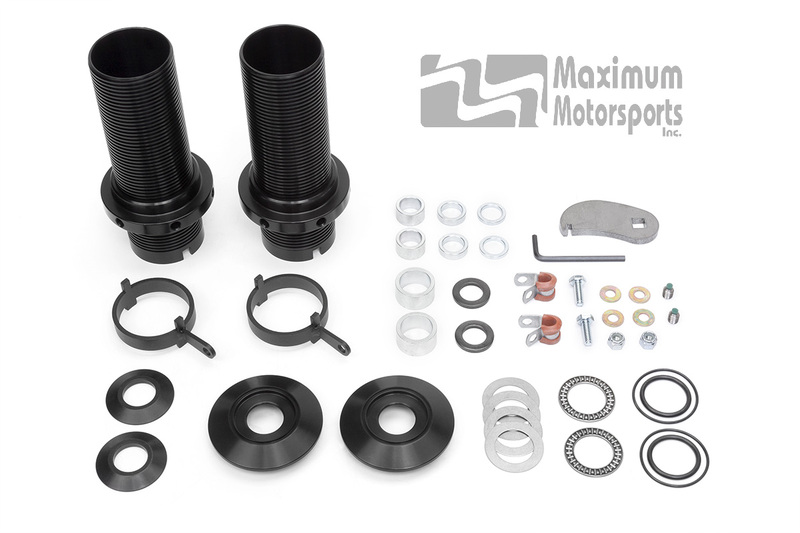 Conversion kit required to install Eibach Multi-Pro R1 or Multi-Pro R2 struts along with previously installed MM Caster Camber Plates on a 2005-2010 Mustang or 2007-2014 GT500.